NOTE: The versions that I mention can be played using the links in the discography at the end of the article. 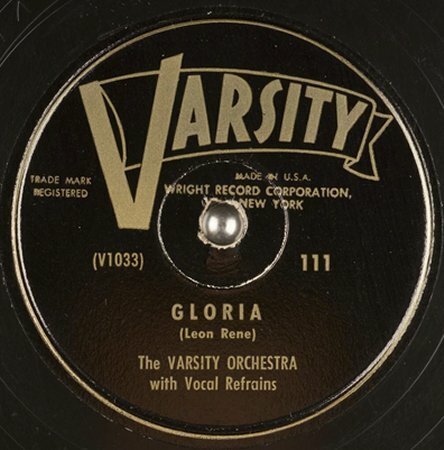 "Gloria" is one of the most beloved songs in the R&B repertoire. 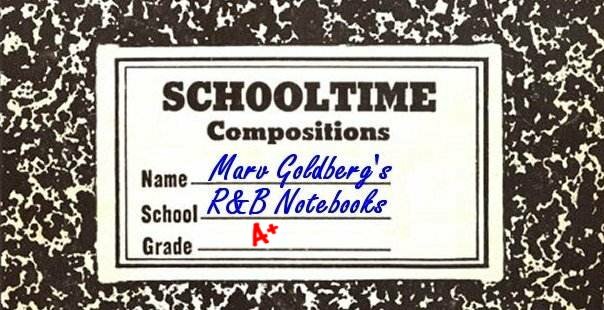 It's been sung over the years by countless groups, many of highly-questionable talent. The song itself has a long history. 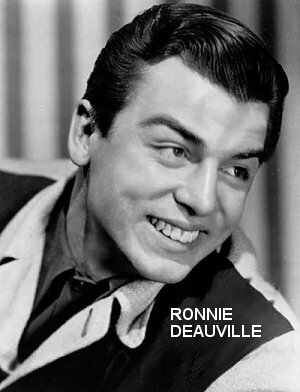 It was written by Leon René (author of "When The Swallows Come Back To Capistrano," "Someone's Rocking My Dreamboat," "If Money Grew On Trees," and "I Sold My Heart To The Junk Man." 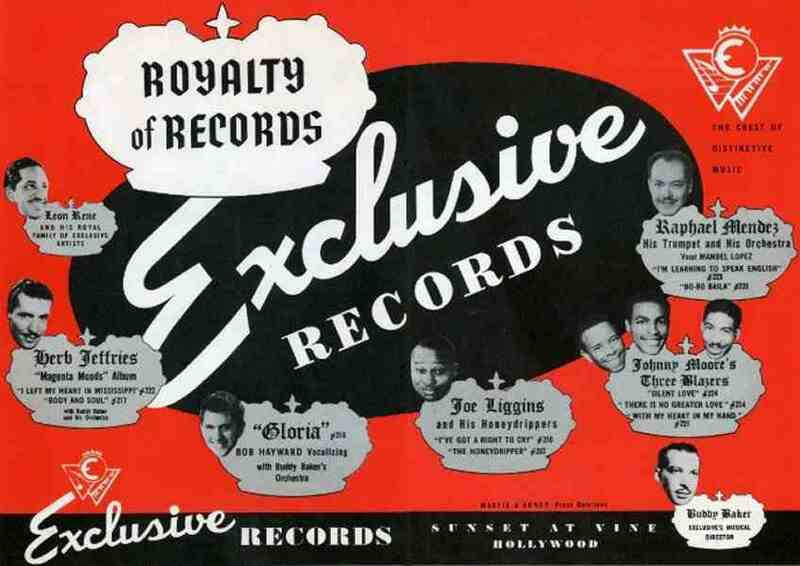 In the mid-40s, he owned the Exclusive label in Los Angeles (his brother, Otis René, who shared songwriter credit on some of the above tunes, owned Excelsior Records). 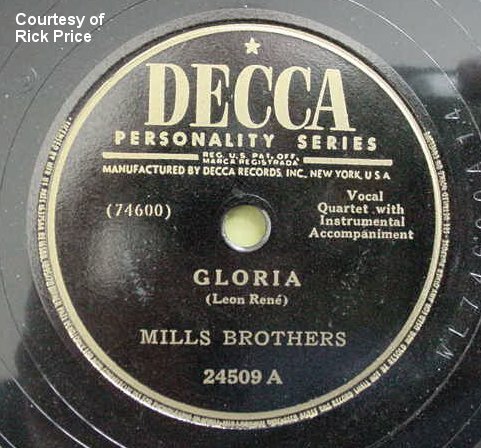 The June 1946 trades mentioned that Exclusive Records, in association with Bill Anderson (DJ on KFWB, Los Angeles), was sponsoring a contest to search for a girl who typified the "Gloria" of the song. This is another of the heavy-handed public relations gimmicks that I love so well. Like almost all the others, it came to nothing and was never reported on again. 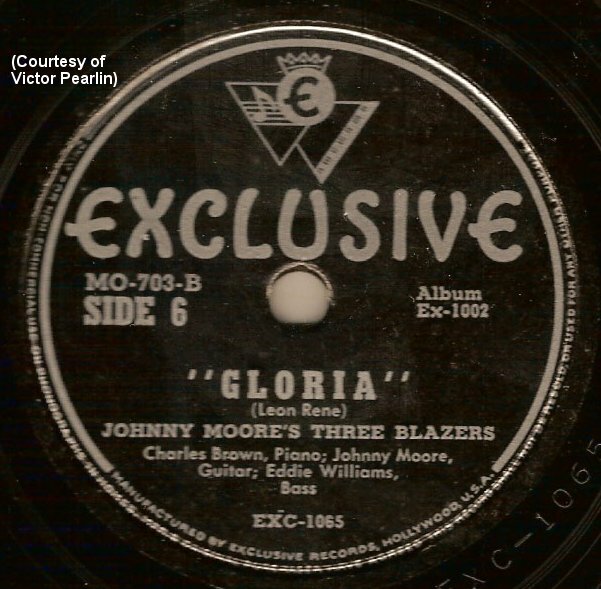 "Gloria" was next recorded by Johnny Moore's Three Blazers, also on Exclusive. 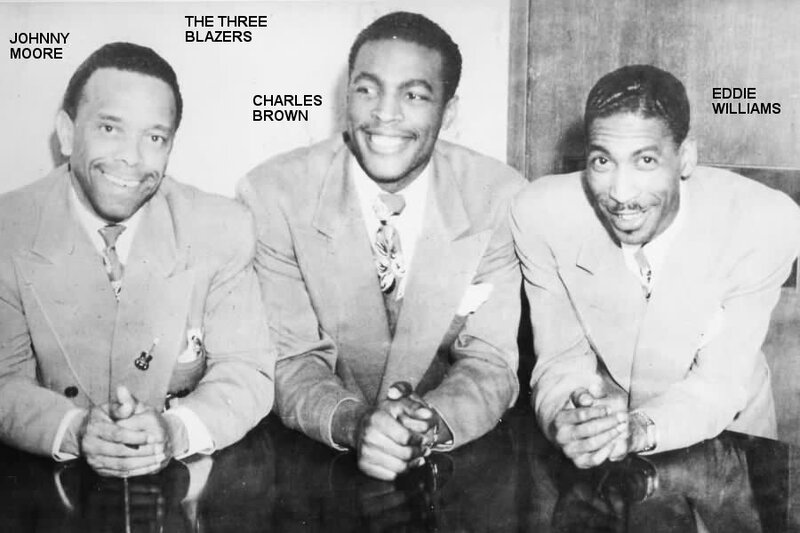 Released in April 1947 as part of a three-record album, it featured the velvet-smooth vocals of Charles Brown. This, to me, is the definitive version of the tune. 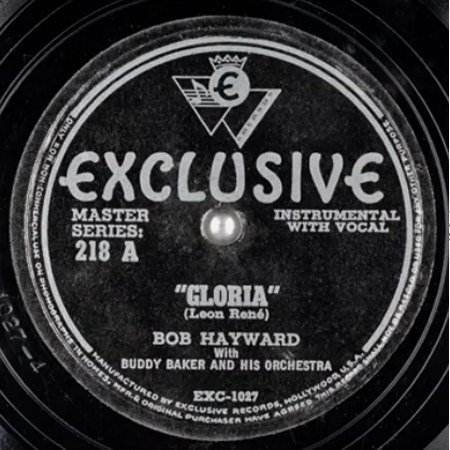 Exclusive re-released the Bob Hayward record (but not the Three Blazers) in August of 1948. Reviewed on September 4, it got a 70 as an "able effort." 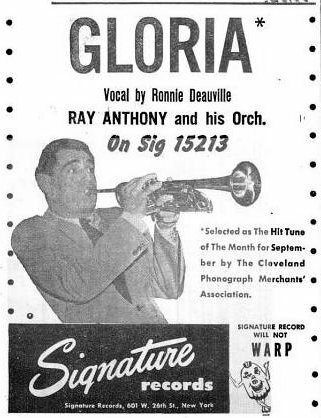 The original review from 1946 didn't give it a numbered rating, but they liked it a lot ("a fine sense of lullabying" and "rings the romantic bell" were phrases used). 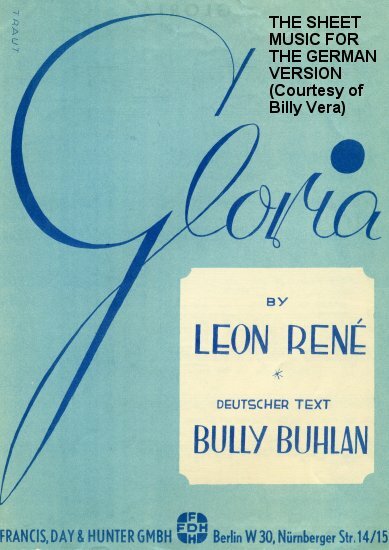 Exclusive reorganized its New York office with the goal of pushing "Gloria." Since the record was over two years old at the time, this tells me that Exclusive knew of a lot of interest in the song from other artists. While this would come to pass, it doesn't really explain why there was all this sudden interest. 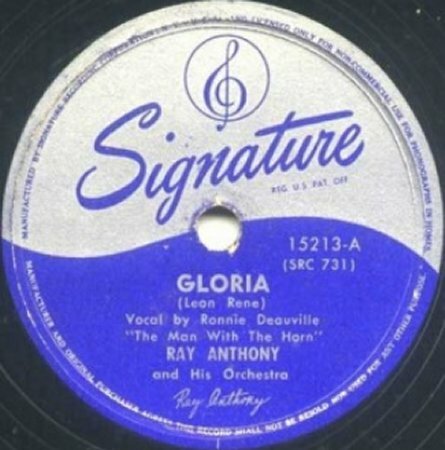 In October, there was a version by Ray Anthony (vocal by Ronnie Deauville, on Signature - this used a celesta, possibly another instrument the union didn't consider "serious," but there's also a guitar and Anthony's trumpet, as well as other instruments from his orchestra). 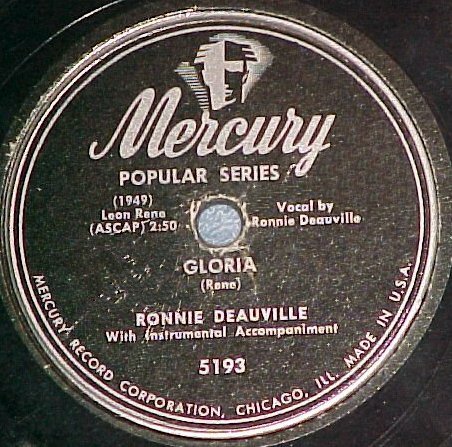 Ronnie Deauville (without Ray Anthony, on Mercury, with a cover of "It's Too Soon To Know" on the flip). It had full instrumentation and was also from October. The Varsity Orchestra (on Varsity, with vocal and orchestration). Another October entry. 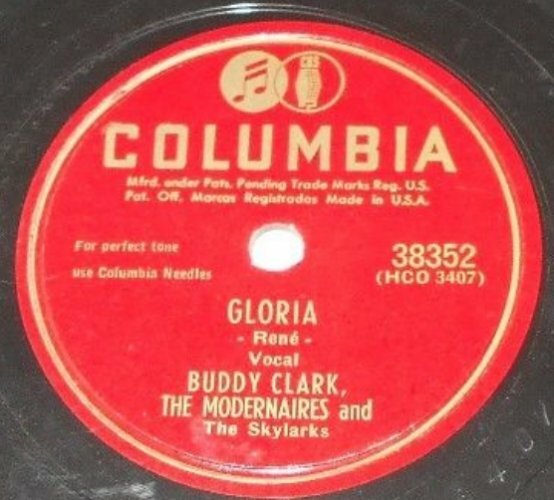 Buddy Clark on Columbia (a cappella, backed by the Modernaires and the Skylarks). 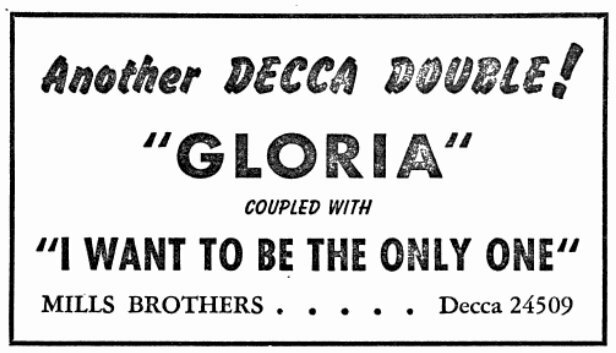 The final October 1948 entry. 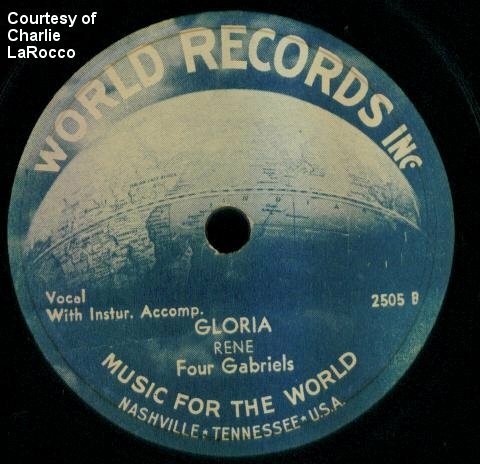 The Four Gabriels on World (with a celesta and guitar). This one was from November. 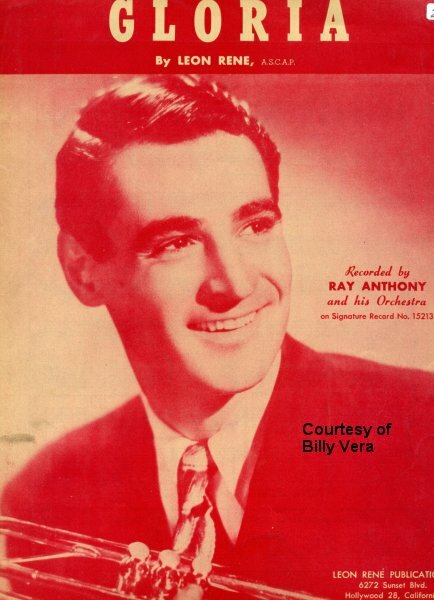 Although Ray Anthony's version got a lot of airplay, only the Mills Brothers had a hit with the song (taking it to #17 in an 11-week run on the Pop charts). 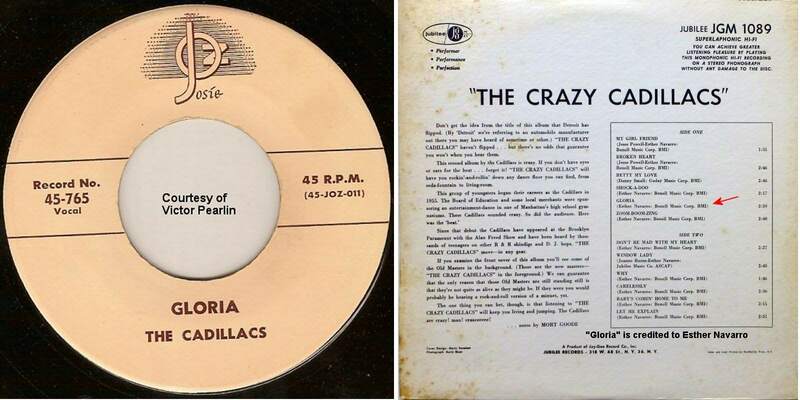 In 1959, Jubilee/Josie issued The Crazy Cadillacs LP, which contained "Gloria." 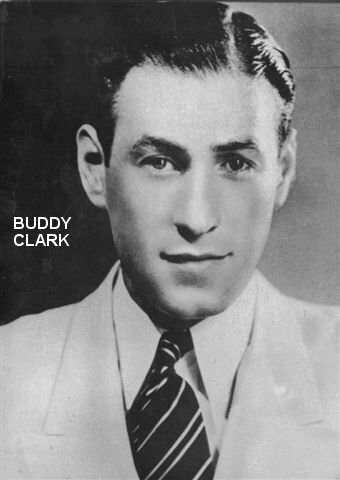 The album sold well and this became the first time that most listeners had ever heard the Cadillacs' version. 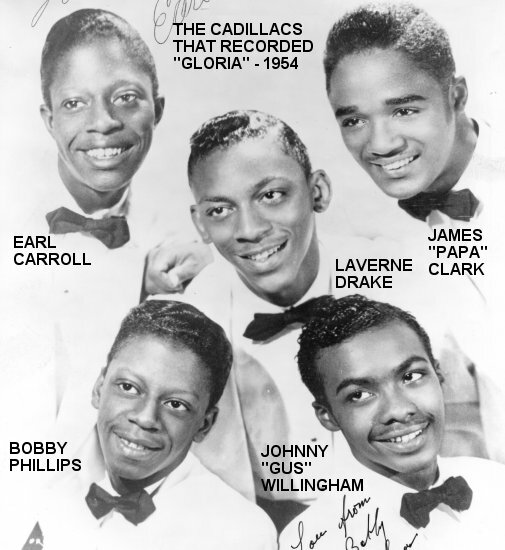 Since this took place at the onset of the first "Golden Age Of Oldies," many, many street corner groups began practicing the song, using the Cadillacs' lyrics. Suddenly, they were being recorded ad nauseam by one group after another. 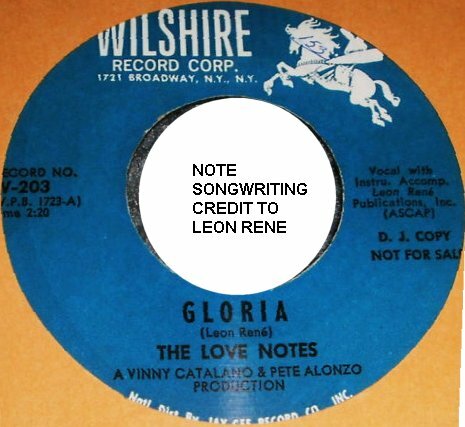 It seemed as if these lyrics would remain the only ones ever sung again, but, interestingly, a white group called the Love Notes recorded "Gloria" for Wilshire in May of 1963, using lyrics that were closer to the original than to those of the Cadillacs. 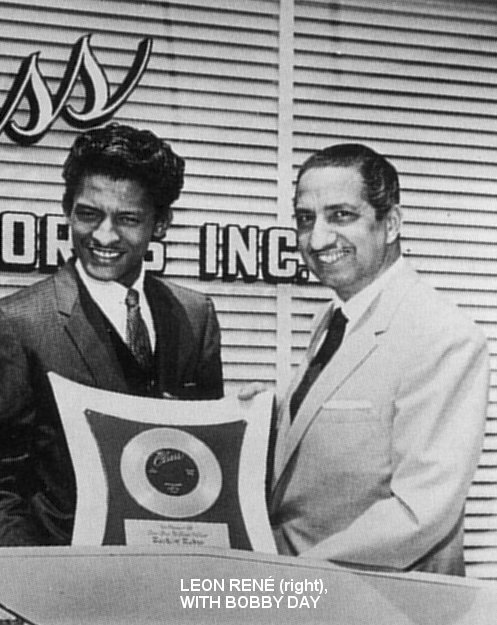 It turns out that Leon René never sued Esther Navarro, simply because he was unaware of the Cadillacs' recording. 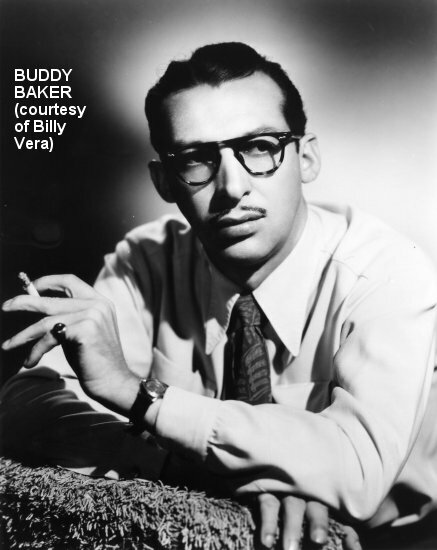 (As the song has reached mythical status, over the years everyone has assumed that the Cadillacs had a huge chart hit, in truth, their sales were completely dismal outside the New York area [and only slightly less than completely dismal within it].) 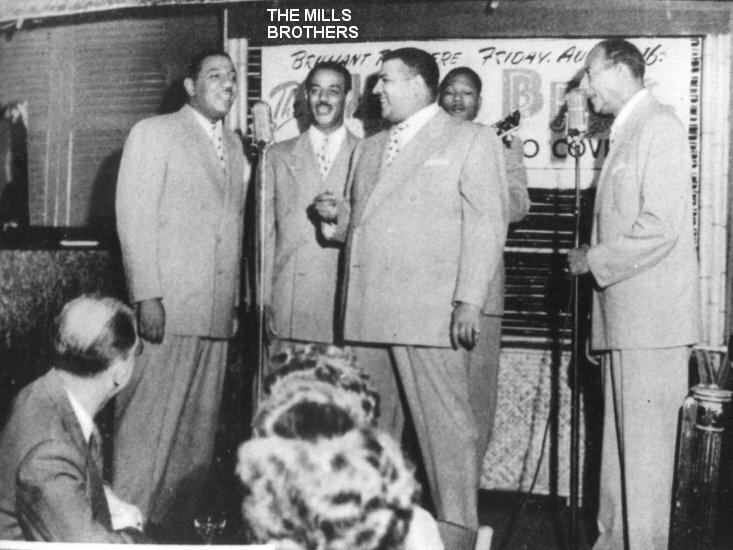 In fact, to this day, the only time the song ever hit the charts was with the Mills Brothers back in 1948. Special thanks to Billy Vera, Ferdie Gonzalez, Rick Price, Neil Hirsch, Charlie LaRocco, Bruce Woolf, Charles E. Thompson, and Victor Pearlin.